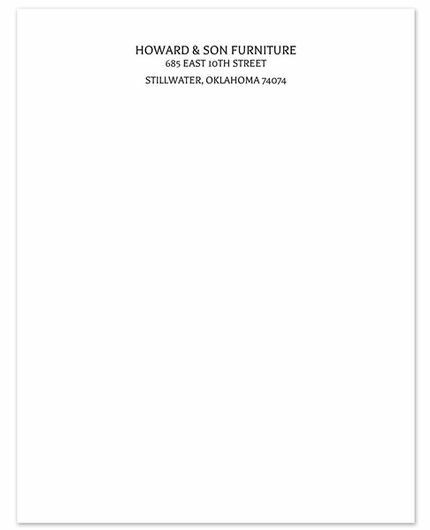 This white letterhead is crafted from the finest antique vellum paper. This thin, textured paper will inspire your words with elegance. Personalize with your text across the top for a unique look.